MOSCOW — Defending World Cup champions have been finding it hard to get out of the group stage lately, and Germany is proving no exception. 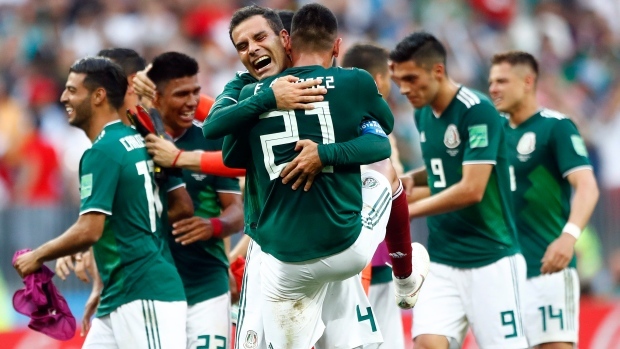 With key players tiring in the second half, Mexico pulled back and substituted both Lozano and Carlos Vela. Germany then dominated but when it broke through the Mexican defence, the shooting was poor.